At the Heart of the Entropy Cloud! 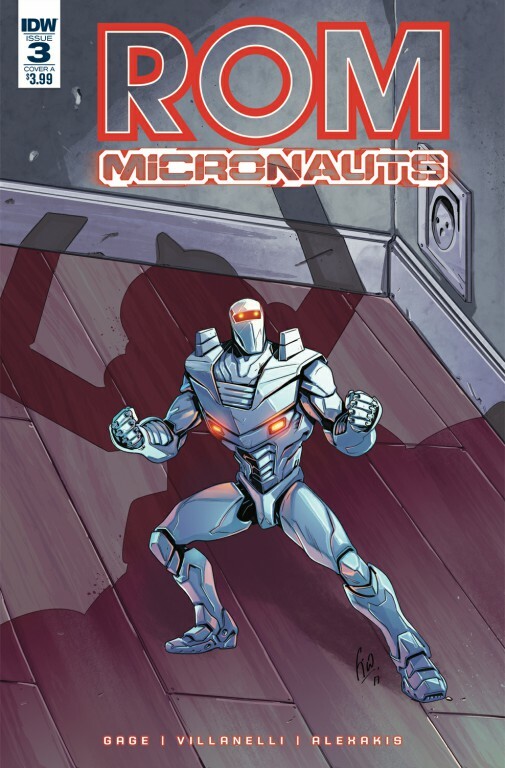 Rom and the Micronauts enter Microspace in an attempt to foil the Dire Wraith’s ultimate plan: reviving a cosmic entity that would tear Earth apart. But within the Entropy Cloud, our heroes must fight Baron Karza and his minions before they can make the Dire Wraith’s dark prophecy a reality!